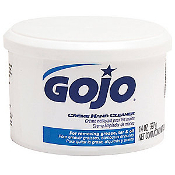 GOJO CREME HAND CLEANER 14OZ GOJO HAND CLEANER 18OZ. 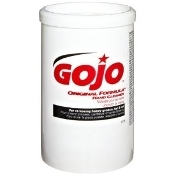 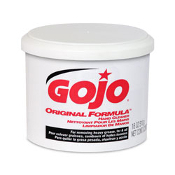 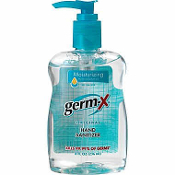 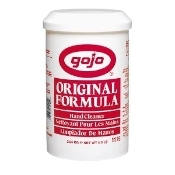 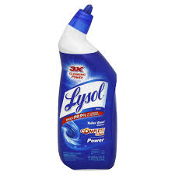 GOJO HAND CLEANER 4.5 LB. 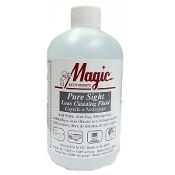 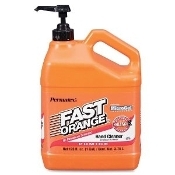 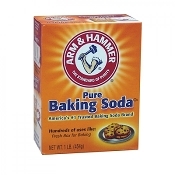 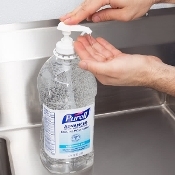 Permatex 25217 Fast Orange Pumice Lotion Hand Cleaner, 1/2 Gal. 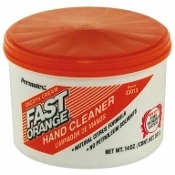 Permatex 33013 Fast Orange Smooth Cream Hand Cleaner, 14 oz.